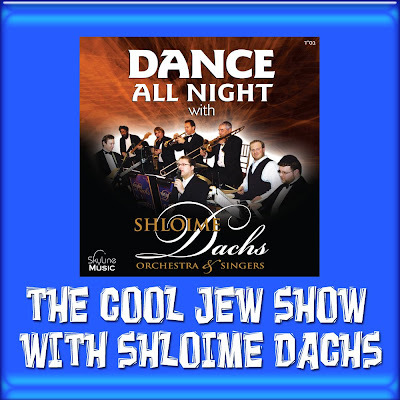 Shlomie just release his brand new album dance all night with Shlomie. Shlomie came on to TheCoolJew show to talk about his album and share with us a little of his music history. Throughout the album some very intresting tidbits are talked about. During the show you can enjoy 5+ songs from his new album which you will find inbetween topics!